Welcome to the West Coast Couples Club. 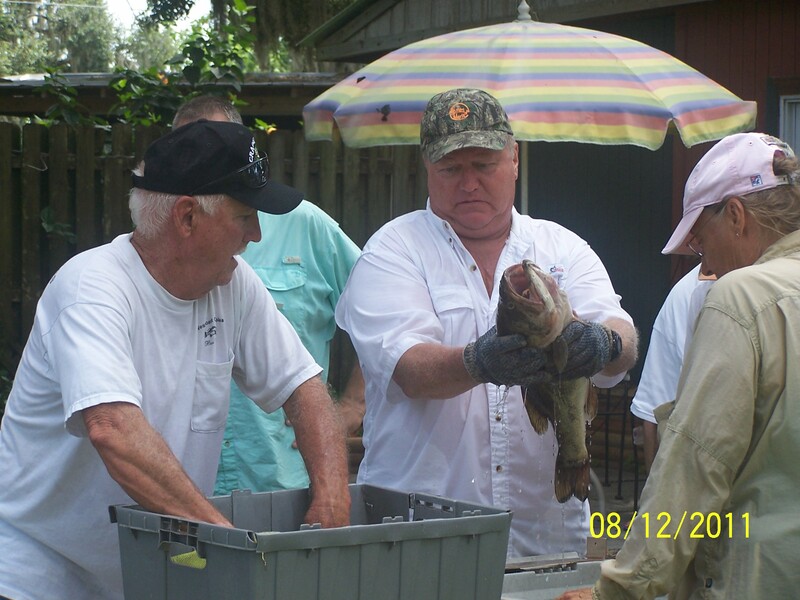 Bass Fishing Florida's Waters since 1979. Join the West Coast Couples Club FaceBook Page!